Small steps toward BIG results! Southern Fitness is here to inspire, NOT to judge or be critical... it is our creed. Southern Fitness, located in the heart of Clinton, Tennessee, has offered the ultimate in health and fitness training since 2005. Our facility is available to members 24 hours a day, 7 days per week with the staff on site six days a week for your convenience. Unlike most all other fitness facilities, no membership contract is required. We want you to stay with us because you love coming here, NOT because you are bound by a membership contract. With over 100 pieces of well-maintained exercise equipment, pin loaded and plate loaded, and an additional 20 pieces of cardio equipment in a 10,000 square foot plus facility, we have all that you need for a satisfying workout experience. The gym offers over 9,000 pounds of free weights with dumbbells ranging to 125 pounds, so we have something for everyone, no matter your fitness level. 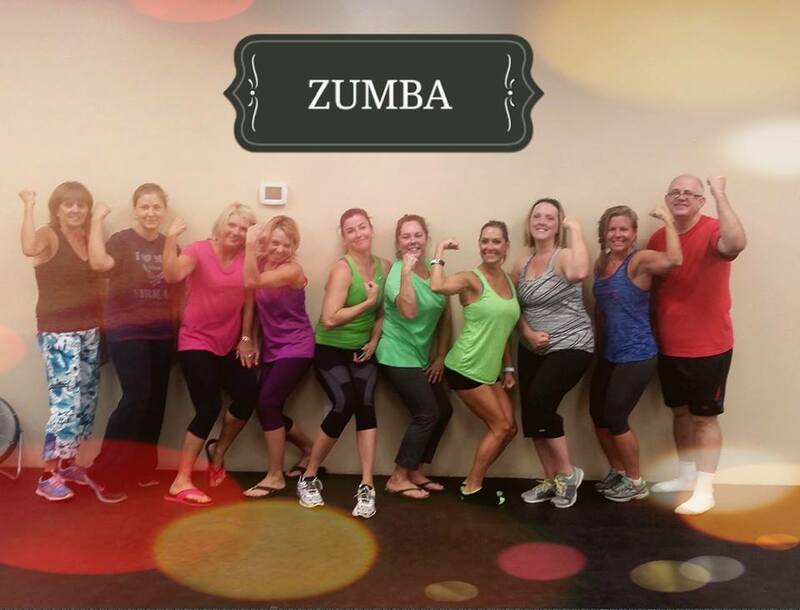 For those looking for something different in a fun, guided setting, karate and Zumba classes are offered on-site. Tanning packages are available, as well. 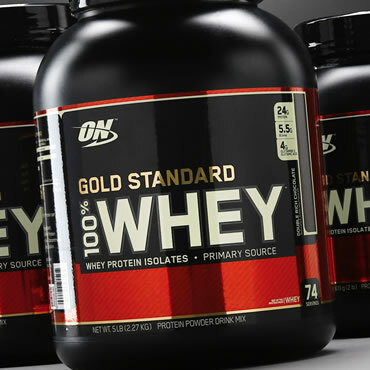 The gym also houses a complete supplement store to complement your fitness routine. At Southern Fitness, we are serious about helping you improve your health in a friendly atmosphere that appeals to all. For your viewing pleasure, we have televisions in both the weight room and cardio room, with audio available through your personal listening device. We also play upbeat music to motivate you through your workout. We have men’s and women’s locker rooms with showers for your convenience. Call or stop in during the day and John or Teresa will be glad to give you a tour of the facility and to answer any questions you may have. 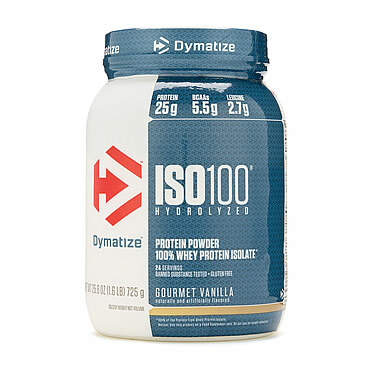 DYMATIZE ISO-100 is one of the most advanced and effective proteins available and was developed to give you 100% of what you need to support muscle growth and achieve your ambitions. 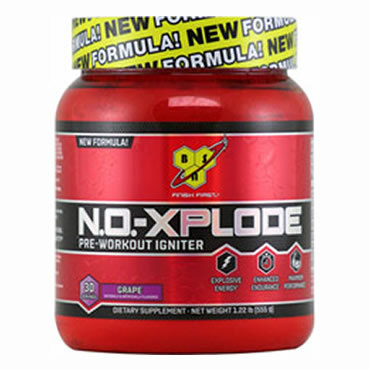 - Explosive Energy - Enhanced Endurance - Maximum Performance - Focus, Muscular Strength, and Power The Original Pre-Workout Igniter. Re-engineered. DISCLAIMER: Always consult with your physician before taking any dietary supplements. Any advice or dietary instruction by Southern Fitness should not be considered medical advice. 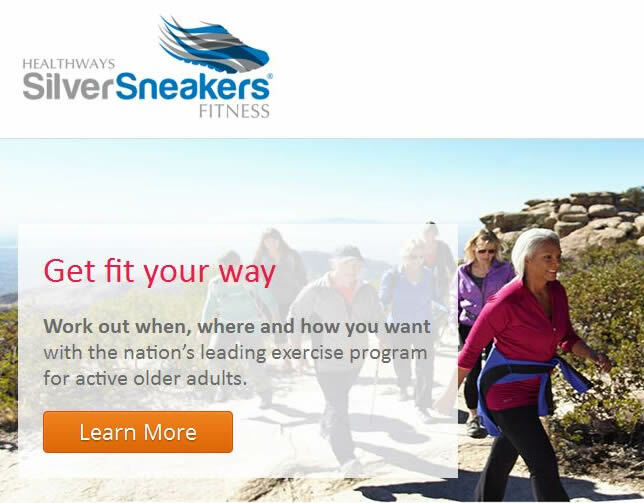 Southern Fitness is happy to partner with the Silver Sneakers program to bring fitness services to the older adults in our community of Clinton, TN. Click the picture above to find out more information about the program. What do you think about Southern Fitness? 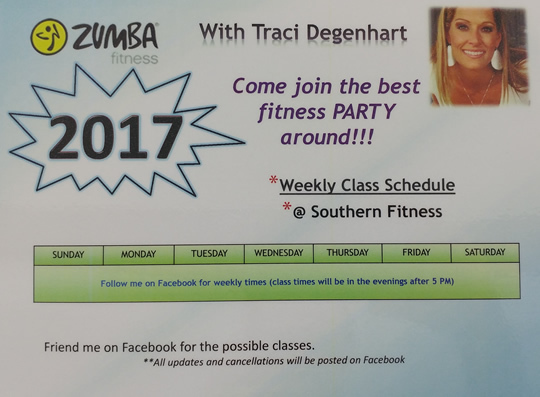 "Southern Fitness is a great place to get in shape and stay healthy... I love it!" "Southern Fitness has an upbeat, friendly environment. You really can't beat it!" "This gym is like family to me. It's my happy place!" Building Bodies and Shaping Dreams! © 2019 Southern Fitness All Rights Reserved.